We’ve got some pretty interesting news for our Inkblots readers and contributors, as well as some big changes happening over at our sister writing forum. But first, a quick update on content progression for the remainder of this year. As I’m currently acting as the sole editor for the magazine, with Lilith stepping in only occasionally as editor and mainly rummaging around behind the scenes, Inkblots content will be taking a break during September. 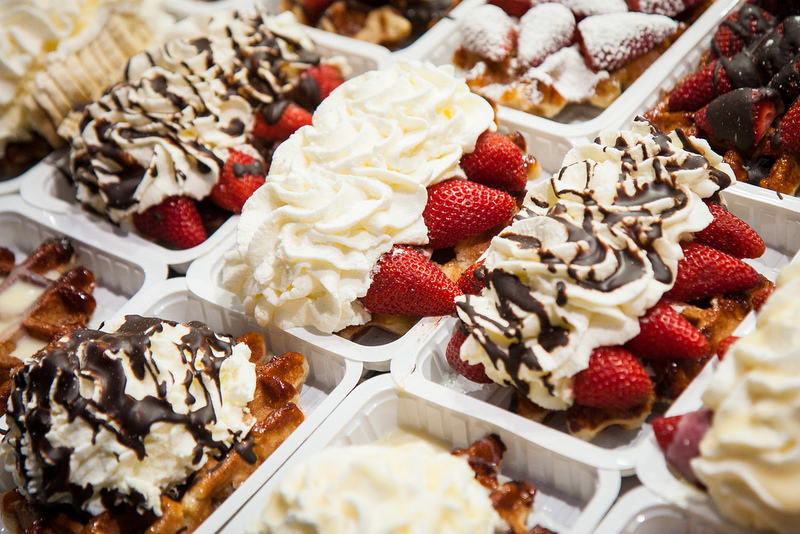 But don’t worry, the break will only be for one month as I’m hoping to be scoffing my face full of local Belgium waffles for at least one week during the month. Our next update is a pretty important one – our email address has changed! Yes, instead of contacting us at the long-ish creative writing email you’ve got stored in your inbox, you can now contact us at theinkwellwriting@gmail.com. All of the necessary pages have been updated, including the Submissions page and contact forum. We’ll be emailing all our external Inkblots contributors and forum writers our email address change, so no need to panic if you’ve just sent us an email to our old address. Given our change in email address, we’ve also had some changes to our sister site, The Inkwell. We decided to purchase a domain name and instead of the long-ish (again) name that came with the forum, it’s now simply theinkwellwriting.com. If you’ve got the old one bookmarked, don’t fret as it does piggyback onto our new domain name. We’re still sorting the kinks out, but it’s all lovely and a PROPER writing forum. Hurrah! Also, I’ll just quickly mention that the Fiction Frenzy is still happening until the end of August. If you wish to get an entry into us, we accept all external Inkblots contributor FF entries through email. Check out our newly updated submissions page for all the rules / guidelines.